A4 Paper PSD MockUp. 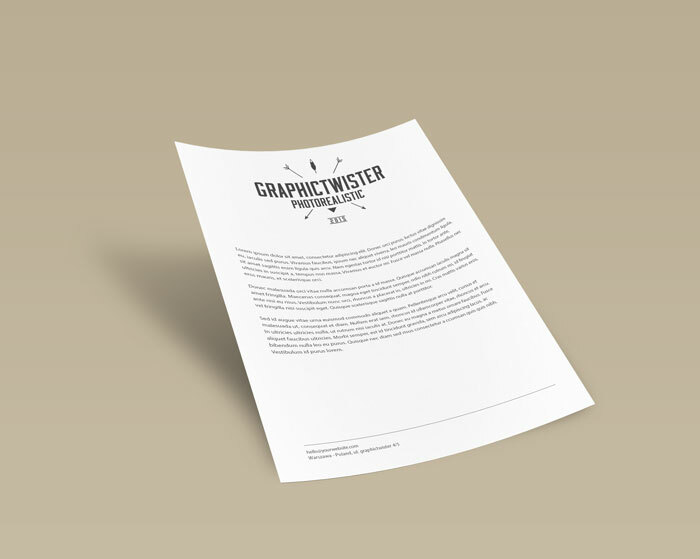 You can use the mockup to show case your stationary design, letterhead, CV or typography pieces. Add your image inside the smart object and enjoy you work.